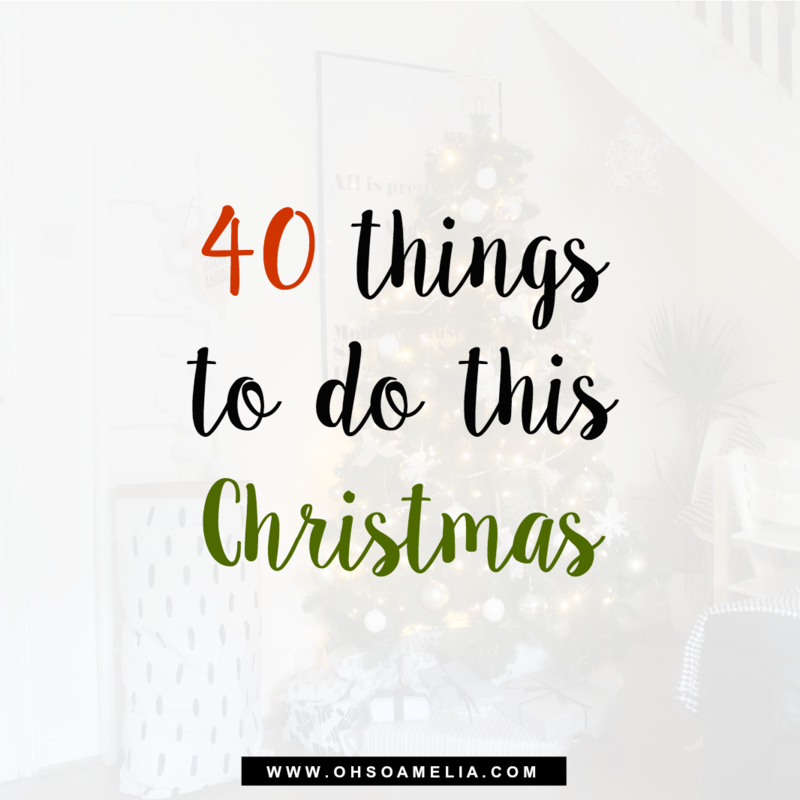 With Christmas just around the corner, 21 days in fact I thought I would share our Christmas bucket list with you this year with 40 things to do this Christmas with your own family. Christmas has aways been my favourite time of the year, especially now that I have children of my own it's just so magical. Now that the kids are older they understand it a lot more and it's just so much fun! 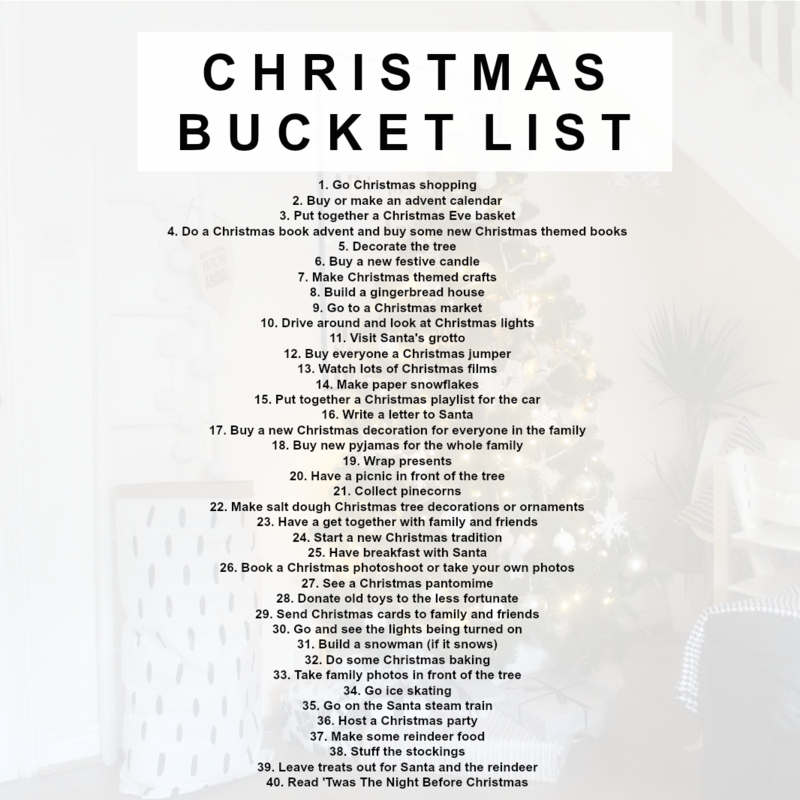 Do you have any family traditions not mentioned above? I think you nailed it. We do all the traditions above.